The book topic, title, author and cover design are often mentioned as the most important factors for purchase decisions. Be as it may, cover designers get surprisingly little attention from the large audience. Here are some exceptional book cover designs from 2014. View all cover design Flavorwire picked up as the best of 2014. 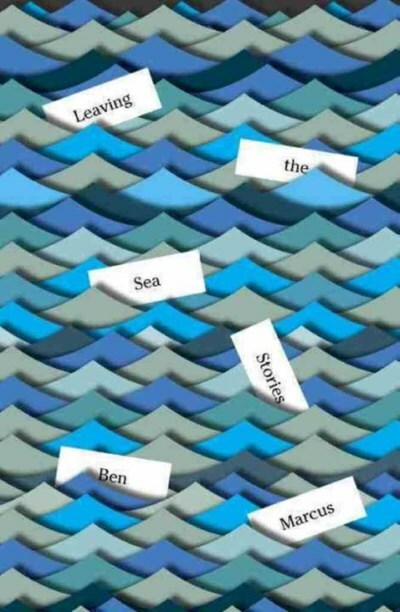 Leaving the Sea – Ben Marcus, cover design Peter Mendelsund. 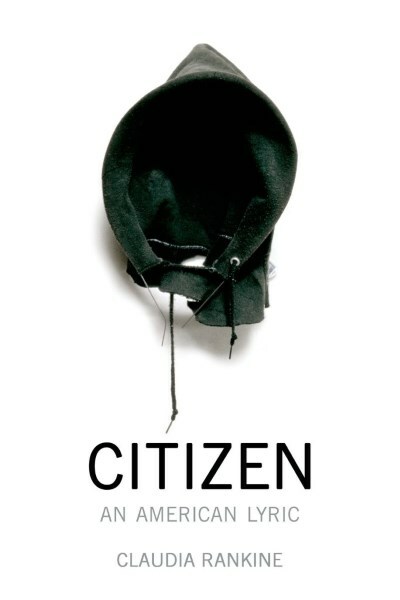 Citizen – Claudia Rankine, cover design John Lucas. 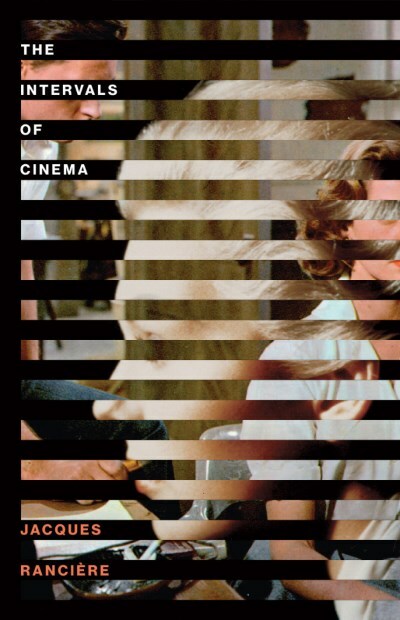 The Intervals of Cinema – Jacques Ranciere, cover design Jessica Svendsen. 2015-01-01 by Klaava in Books. Tags cover, design.